Traditional Italian Cuisine in the Heart of the Santa Maria Valley.
" Life Is Too Short Not to eat well "
Chef Alfonso Curti has assembled an outstanding menu of fine Italian dishes, an extensive wine list, specialty cocktails, and original desserts, which he is now offering in the cozy elegance of the Trattoria Uliveto Italian Restaurant, located in the quaint town of Old Orcutt near Santa Maria, California. Come join us in the celebration of authentic Italian cuisine paired with some of the finest wines available. 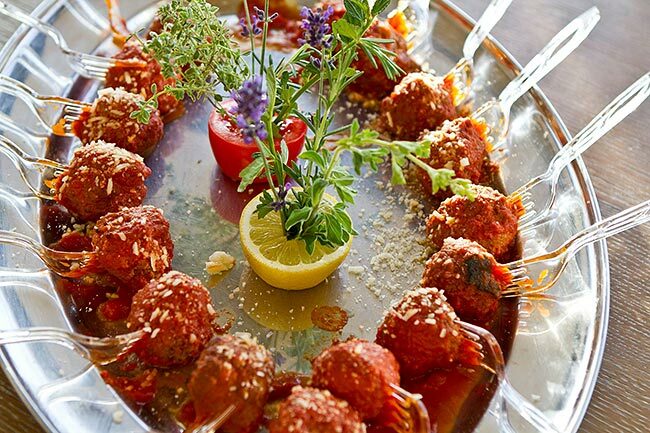 Trattoria Uliveto also offers catering services for wedding receptions and banquets. We're open for lunch as well as dinner. 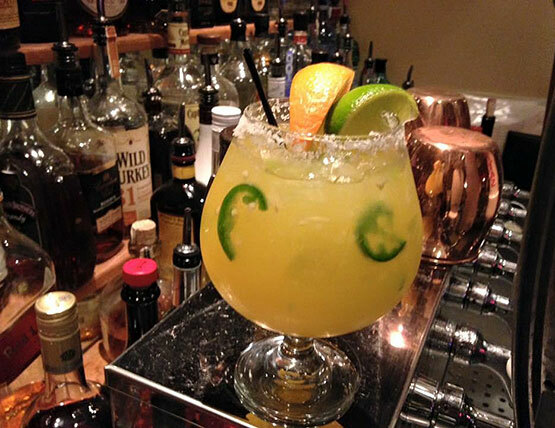 Here at Uliveto, we are proud to offer a large variety of seasonal craft cocktails created daily for our guests! In addition, we always pour the best local brews and wines by the glass and offer special happy hour pricing. Cin Cin!